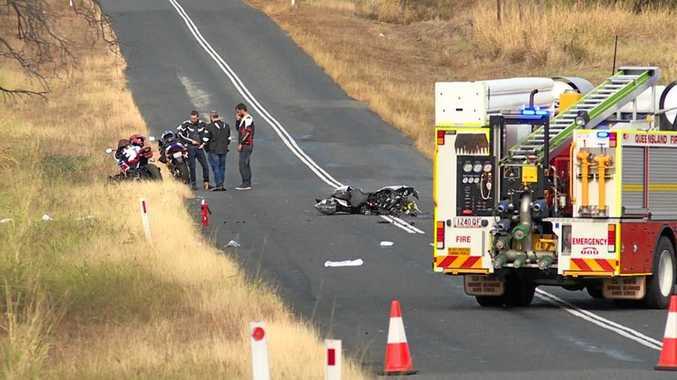 SPEED is believed to be a contributing factor in a fatal crash near Kabra on Saturday morning. 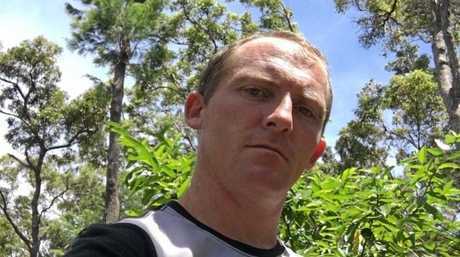 Berserker man Roy Travers, 32, was riding his motorcycle near Four Mile Road when he lost control and hit a tree around 7.30am. Officer in Charge of Gracemere Station, Sergeant Anthony Houston, said the forensic crash unit are investigating the incident. Sgt Houston said a report is being prepared for the Coroner with speed believed to be the cause. Mr Travers was announced deceased at the scene when emergency services arrived. Sgt Houston would not go into details of the injuries but said they were "horrific". "A crash from a motorcycle at high speed will led to horrific injuries," Sgt Houston said. "The injuries he sustained were not compatible for sustaining life." It is understood Mr Travers was riding with a group of friends and they called emergency services. Sgt Houston asked drivers to be careful when on the road as there had been a few crashes in the area recently. He referred to a "significant crash" last week where a 25-year-old woman who was a pedestrian was struck on Tarramore Road on Tuesday afternoon. 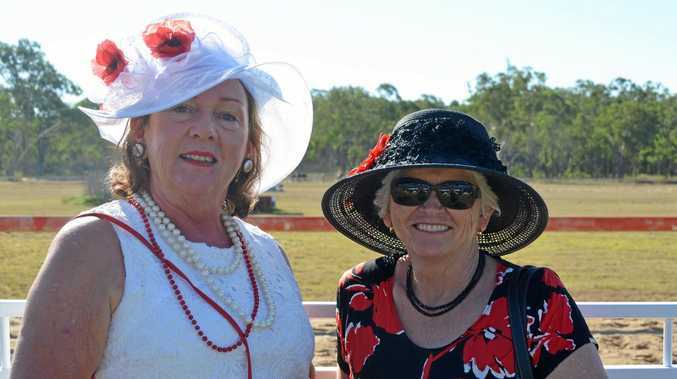 The woman was flown to Royal Brisbane and Women's Hospital in a critical condition. The Morning Bulletin can report the woman spent four days in a critical state and is now stable. 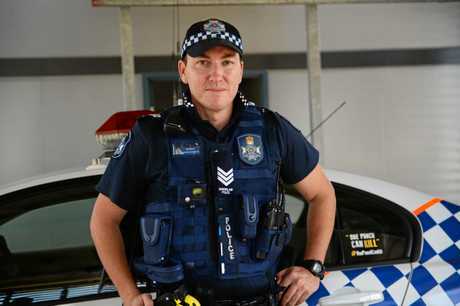 Sgt Houston said in the last week local police have prosecuted three persons in the Gracemere and Bouldercombe area for drink-driving offences. He reminded drivers to "drive to the road conditions". "Drive so you can drive for tomorrow," he said.